Franz Scheuerer, born in 1961 in Munich, received his first lessons with Helga Puschtschewoj. After his training and career as an organ builder with Georg Jann he studied violin at the conservatory under Aida Stucki and also organ under Rudolf Meyer. He participated in several master classes, including those of Emanuel Hurwitz, Thomas Brandis and Walter Levin. 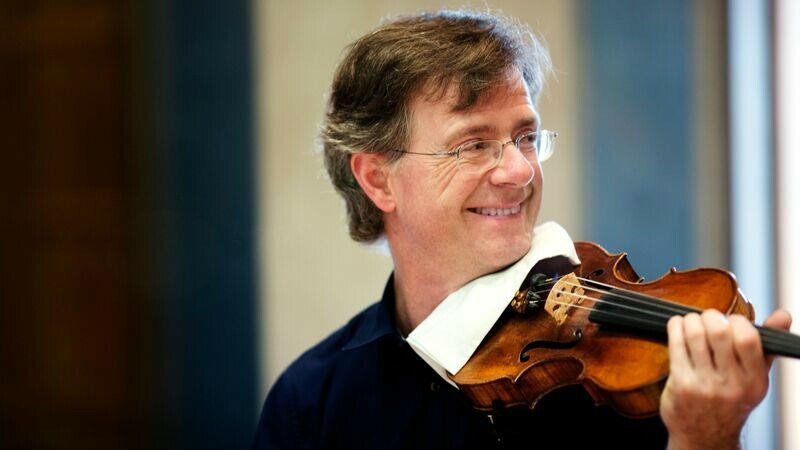 In 1988 he won first prize in the Swiss Hans Ninck competition for the violin. For two years he was deputy leader of the Ripieno chamber orchestra and first violin in the Schweizer Nonett. He has been a member of the Symphonieorchester des Bayerischen Rundfunks since 1989. In addition to occasional solo performances, Franz Scheuerer devotes himself to chamber music, particularly in the Scheuerer Trio with Gertraud Scheuerer, piano, and Gundi Scheuerer, cello. Concert performances have taken him to Austria, Italy, France and Switzerland.